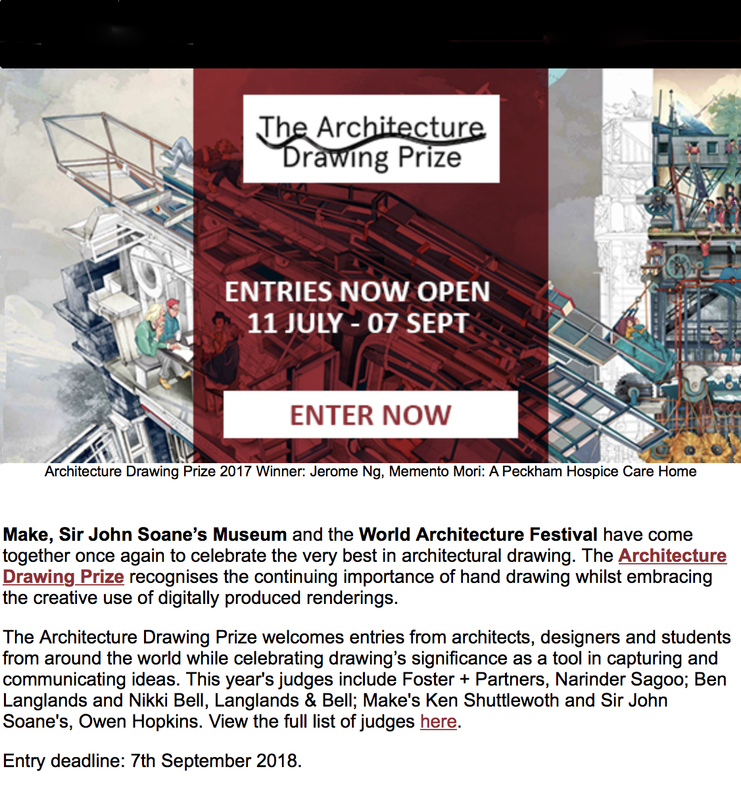 Make, Sir John Soane’s Museum and the World Architecture Festival have come together once again to celebrate the very best in architectural drawing. 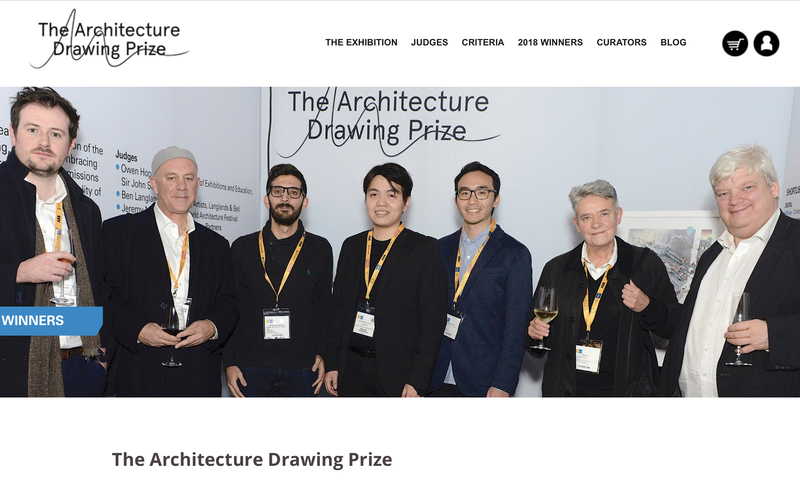 The World Architecture Festival Architecture Drawing Prize recognises the continuing importance of hand drawing whilst embracing the creative use of digitally produced renderings. 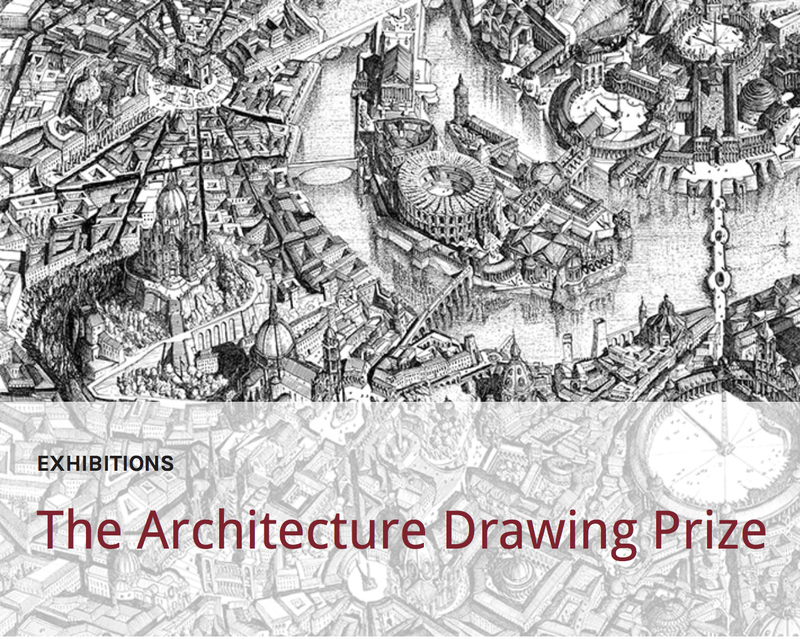 The Architecture Drawing Prize welcomes entries from architects, designers and students from around the world while celebrating drawing’s significance as a tool in capturing and communicating ideas. 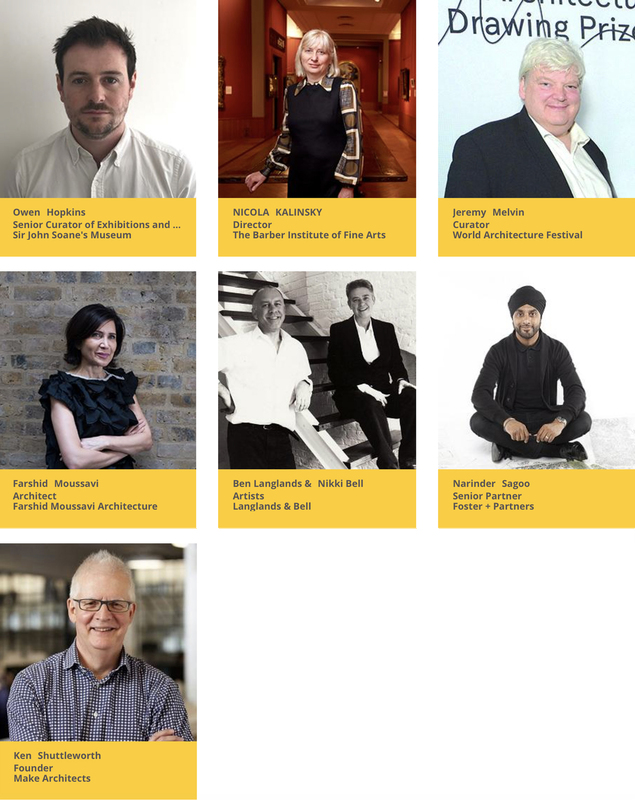 This year’s judges are Nicola Kalinsky, Director, Barber Institute of Fine Arts; Jeremy Melvin, Curator, WAF; Farshid Moussavi, Farshid Moussavi Architecture; Narinder Sagoo, Foster + Partners; Ben Langlands and Nikki Bell, Langlands & Bell; Ken Shuttleworth, Make Architects; and Owen Hopkins, Senior Curator, Sir John Soane’s Museum. The three winners of the WAF Architecture Drawing Prize 2017 flanked by 4 of the judges, from left: Owen Hopkins, Ben Langlands, Dimitris Grozopoulos, (Hand Drawn) Jerome Ng Xin Hao, (Hybrid and Overall Winner), Christopher Wijatno (Digital), Nikki Bell and Jeremy Melvin.